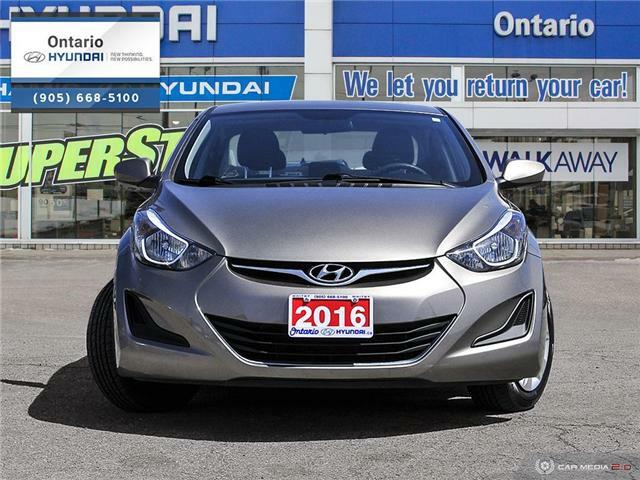 $8,199 x 72 Months @ 6.9% APR (estimated financing rate, cost of borrowing $1,825). 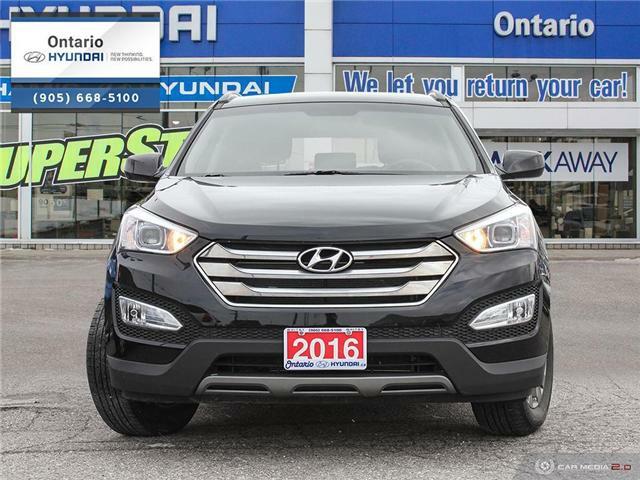 This vehicle just in off trade was purchased and serviced here at Ontario Hyundai. 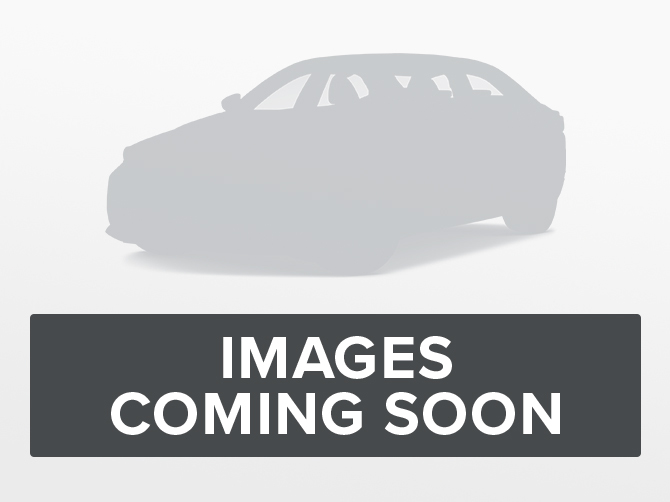 This vehicle would make a great commuter car as it has a great price and good kilometers! 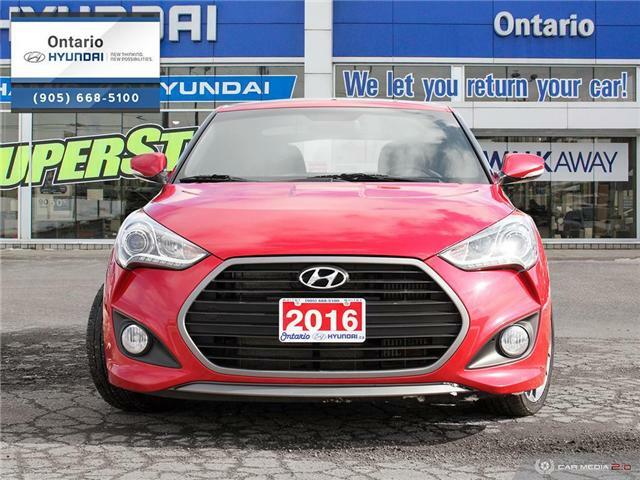 $18,499 x 72 Months @ 6.9% APR (estimated financing rate, cost of borrowing $4,117). WHAT A DEAL ! 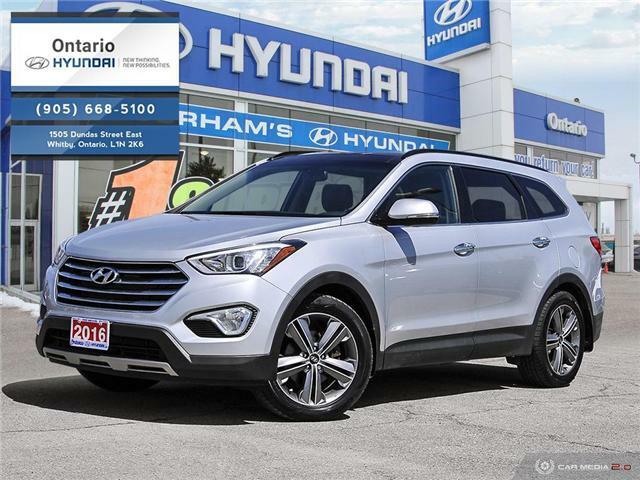 This 2016 Hyundai Santa Fe Sport has been well maintained with only 53,408 klm. 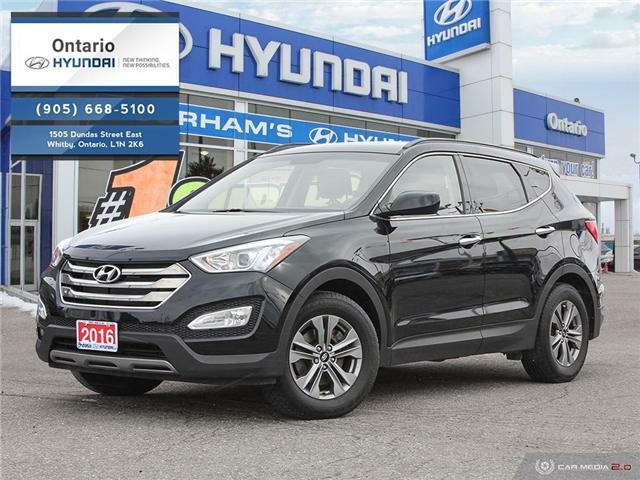 With a 2.4 litre engine this SUV will be easy on gas Priced to sell fast, hurry in today before this great deal is gone. 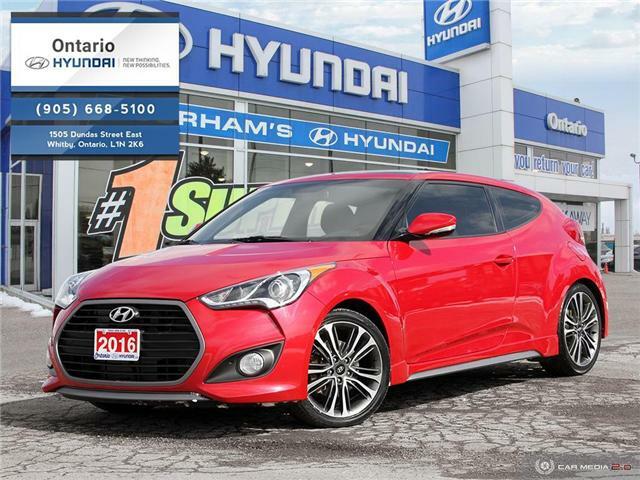 $22,499 x 72 Months @ 6.9% APR (estimated financing rate, cost of borrowing $5,007). 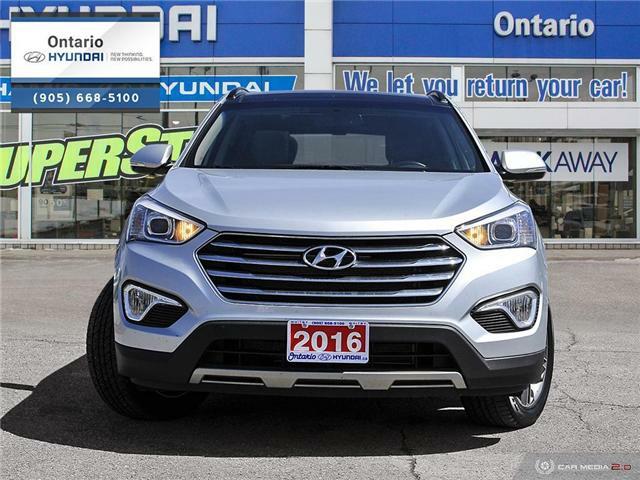 Just in fully loaded 2016 Santa Fe XL Limited 6 Passenger with Second Row Bucket Seats! Comes equip with Leather, Navigation, Heated Seats (Front + Rear), Heated Steering Wheel and Power Lift Gate! 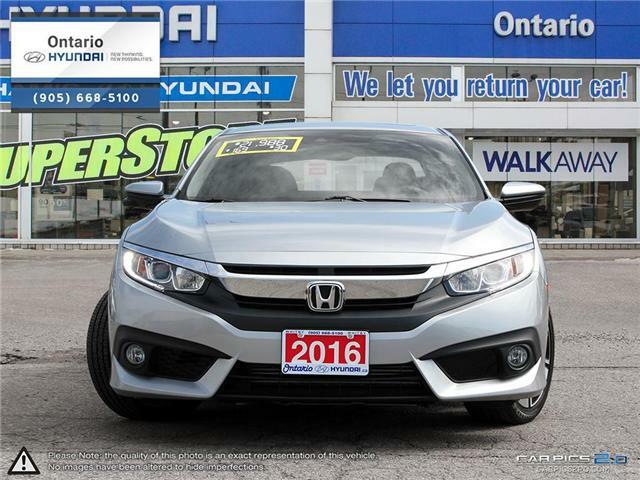 $20,499 x 72 Months @ 6.9% APR (estimated financing rate, cost of borrowing $4,562). 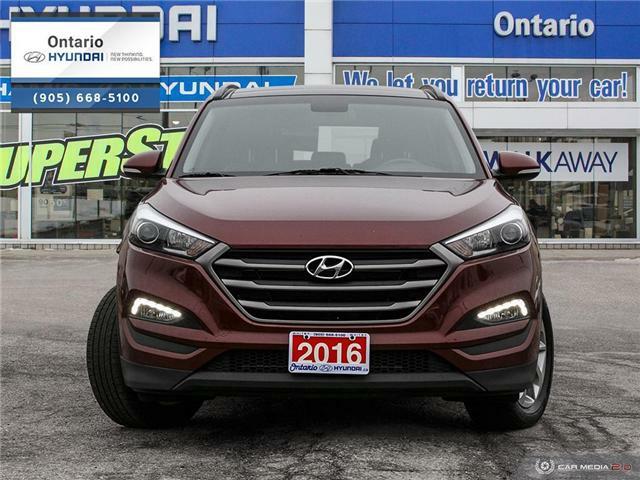 Just in off lease 2016 Hyundai Tucson Luxury! 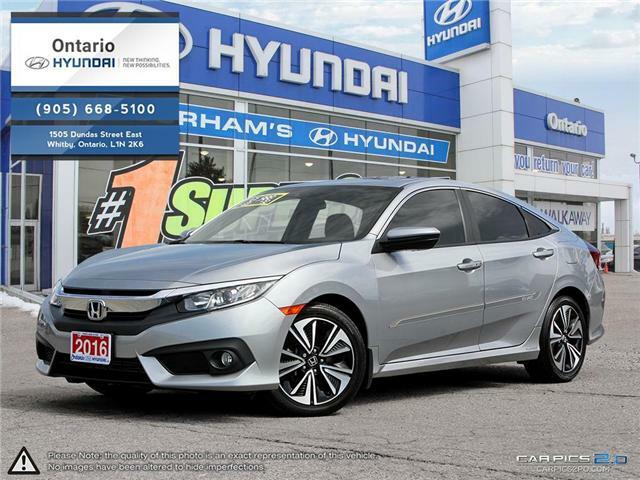 Fully loaded with Leather, Navigation, Heated Front and Fear Seats, Apple Car Play and Android Auto! 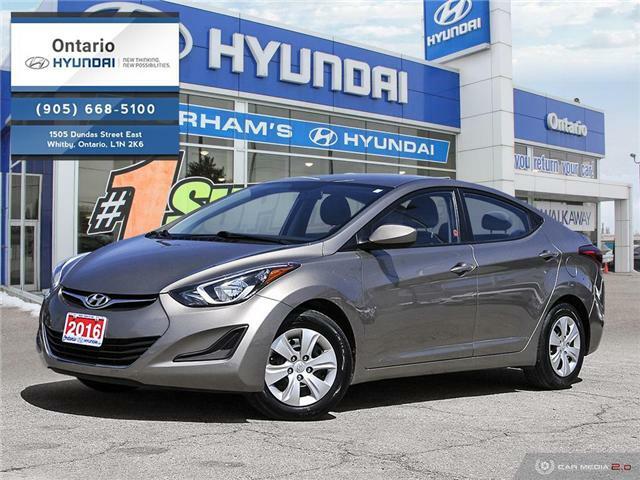 $14,788 x 72 Months @ 6.9% APR (estimated financing rate, cost of borrowing $3,291). 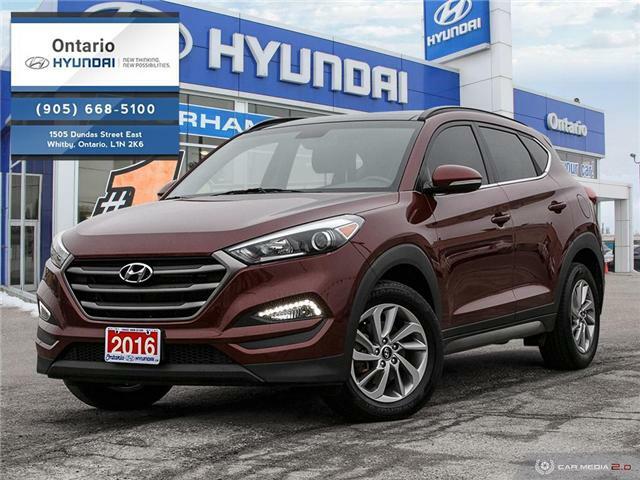 $18,899 x 72 Months @ 6.9% APR (estimated financing rate, cost of borrowing $4,206).